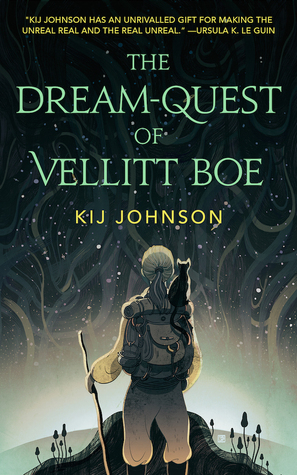 I have to give anything with the title “The Dream-Quest Of….” at least 2 stars to begin with. And Kij Johnson has written some pretty decent stuff (“At the Mouth of the River of Bees” might be a good starting point). But compared to it’s inspiration (H.P. Lovecraft’s “The Dream-Quest of Unknown Kadath”) this is slower, less horrific, generally less “dreamy”-interesting in it’s own way, but not as good.